‘General Hospital’ fans haven’t seen Harper Rose on the ABC soap opera as Maxie Jones (Kirsten Storms) and Spinelli’s (Bradford Anderson) daughter Georgie in quite a while. 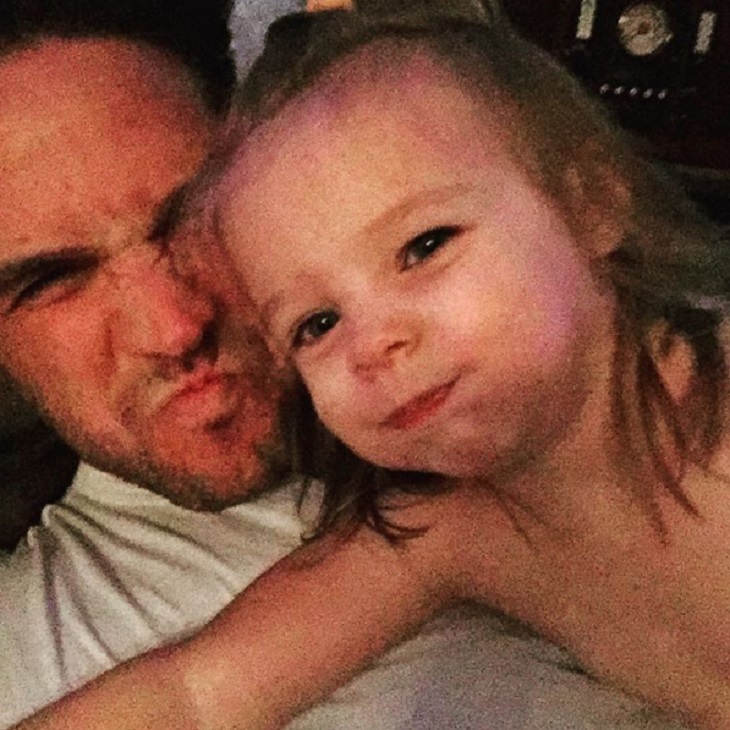 But, her proud dad Brandon Barash has been keeping us updated on his adorable daughter on Instagram. Can you believe that it has been two years since Brandon Barash and Kirsten Storms announced the birth of their daughter Harper?! 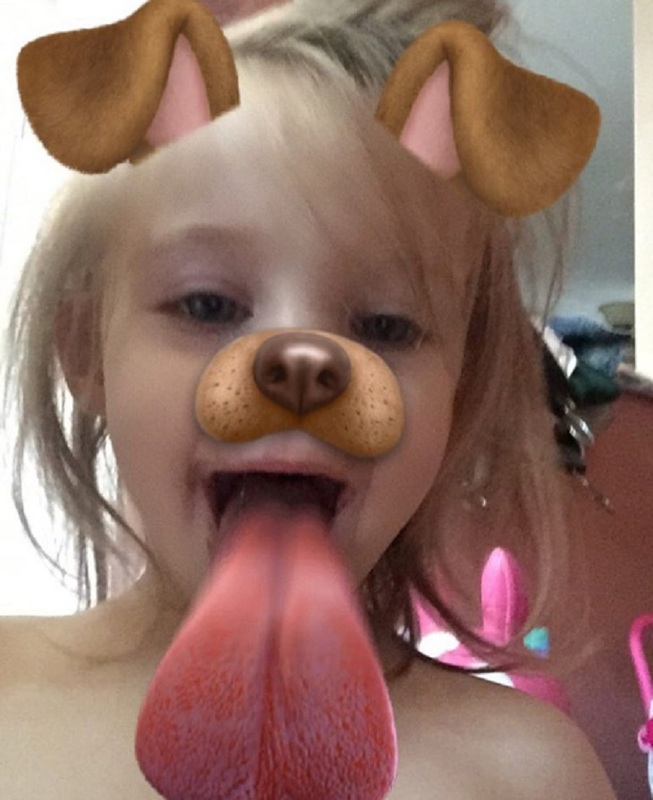 Harper Rose was born on January 7 2014, she’s now 2 1/2 years old and seriously one of the cutest toddlers on Instagram. Barash and Storms were married in June 2013, and they announced their divorce earlier this year. Brandon and Kirsten revealed that their split was amicable, they joked about it in a Soap Opera Digest interview, and made it very clear that co-parenting Harper to the best of their ability was their main concern. Brandon Barash is a fan favorite among ‘General Hospital’ viewers – but it has been a while since we got to see him on our TV screens as Johnny Zacchara. Lucky for us, Brandon is very active on social media – and he is constantly sharing fun videos and updates from his personal life. 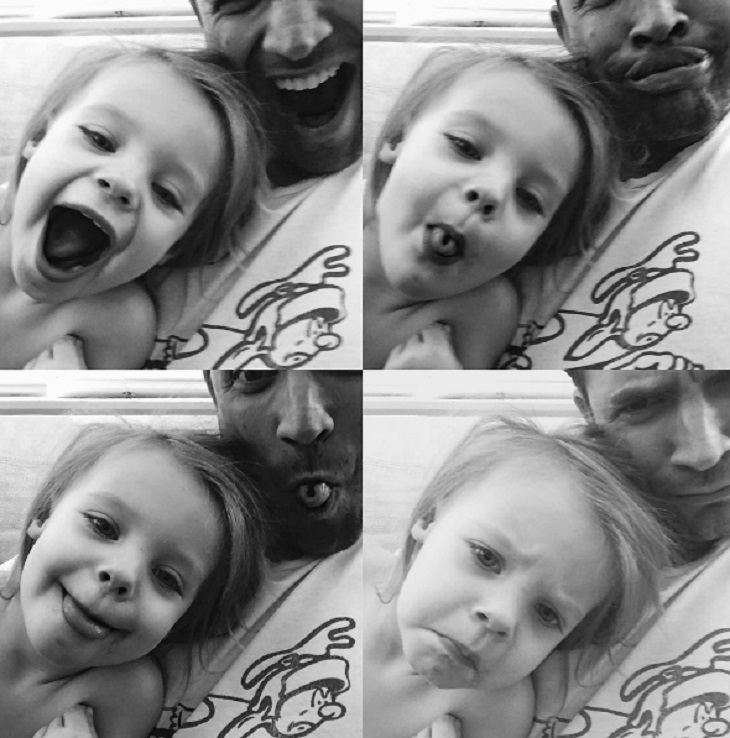 Check out the photos that he posted of Harper Rose on his Instagram – and how big she is getting! 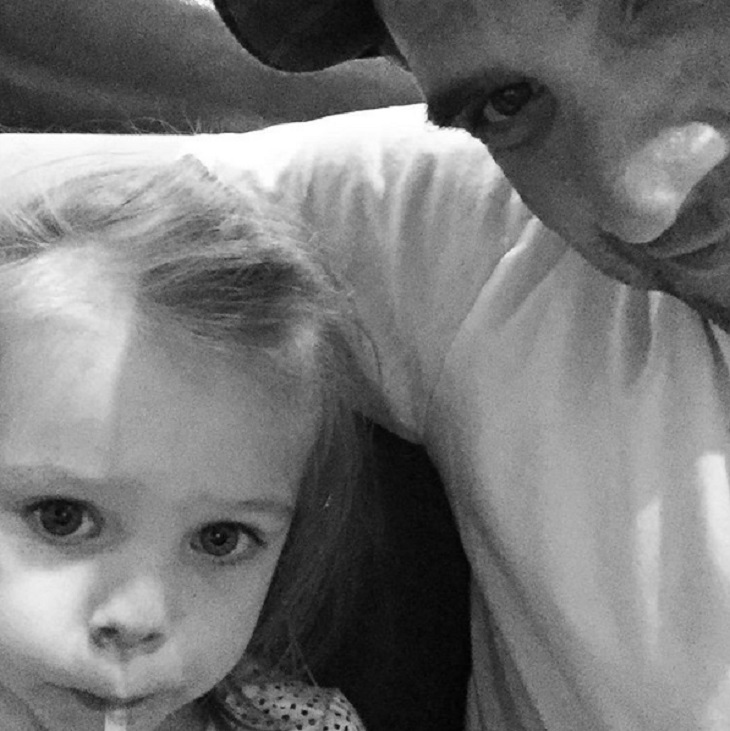 Do you miss Brandon Barash on ‘General Hospital?’ What about Harper as Georgie? Share your thoughts in the comments below! ‘The Young And The Restless’ Spoilers: Is Justin Hartley Leaving ‘Y&R’ For Primetime NBC Show?